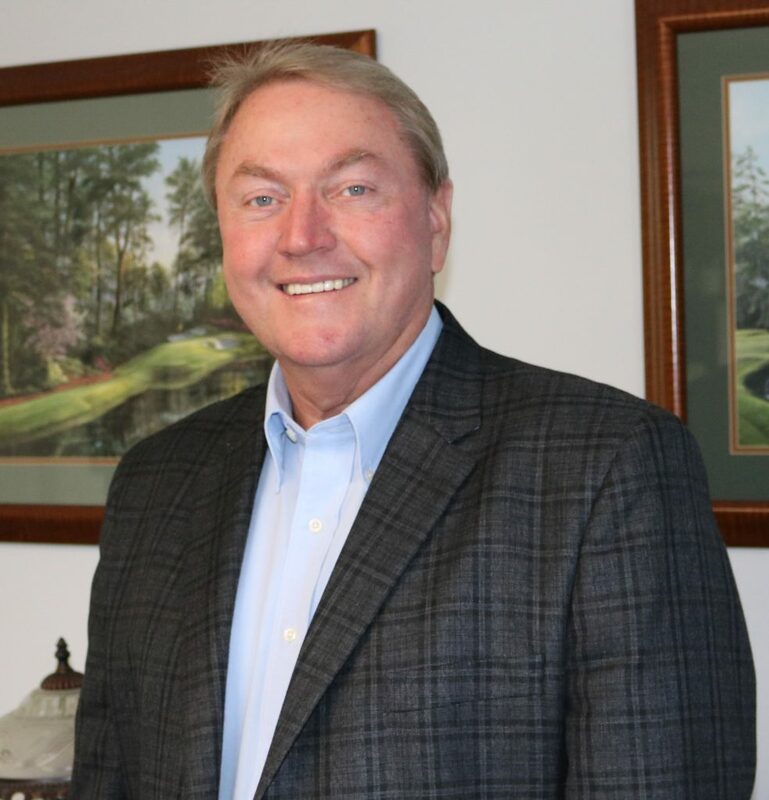 Gentry graduated in 1979 from Middle Tennessee State University with a Bachelor of Business Administration with an emphasis in Accounting. He joined Totherow, Haile, and Welch in January 1984. During his early years with the firm he was primarily a generalist in taxation and other accounting services. Over the past years he has worked with agriculture clients, government contractors, and utility companies. His work with utility companies began in 1986 and this is the area he has concentrated both his efforts and time. He currently is the partner responsible for the firm's telephone and electric cooperatives, cellular phone services, and long distance resale companies. The firm provides both audit and taxation services for all of these clients.